in a decree on February 28th and published on Thursday. equally to vehicles from outside France. people and tourists head for their holiday destinations. kit, but police have been told to start fining only from November 1st. The new law is the latest attempt to reduce France's road accident rate. on the figure for the year before. Drink driving is believed to be responsible for one in three road deaths. The legal blood alcohol limit in France is 0.5 grams per litre. rushing to produce enough to meet expected demand. slashing drink driving, responsible for 31 percent of fatal road accidents. in all coaches by the start of the 2015 school year. percent or 22 lives compared to 2010.
target of reducing annual road deaths to 3,000 by 2012. Failure to have these in the car can lead to a €90 fine. New SOLD boards just arrived. Very pleased. 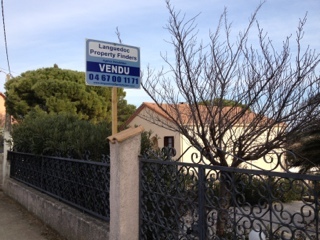 A great value house in Port du Roy Marina, Aigues Mortes has just come onto the market. This "NEW" property is being sold directly from the developers after a previous buyer failed to get finance for it's purchase. It is a 67.89 sqm, 2 storey, 2 bed house with balcony, garden and private 8 x 3.5m mooring. 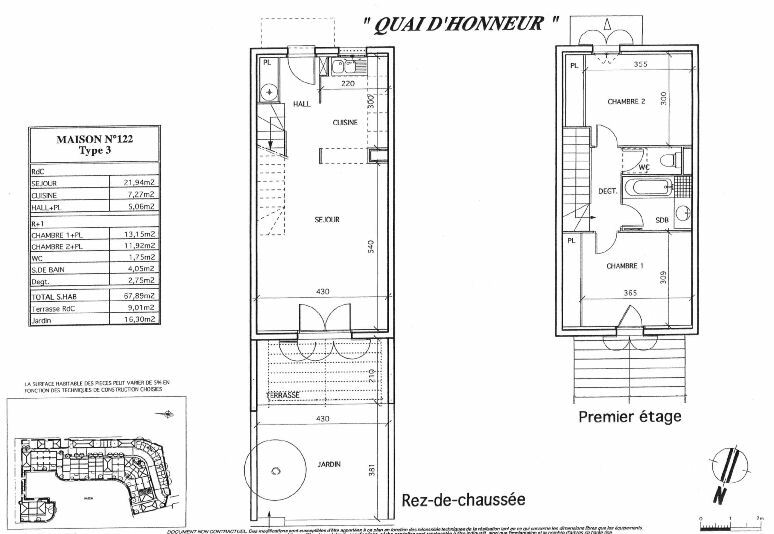 The house comes with a dedicated parking space and at €278,800 is VERY VERY GOOD VALUE INDEED !!!!! CALL ME NOW if you would like further information on this great house. planning to build from scratch on a plot. submit a works declaration (déclaration préalable de travaux). such as a detached garage or workshop, will continue to require a planning application. between properties, architectural or landscape reasons, limits on the plot ratio (COS). then it will still be necessary to submit a planning application. including mandatory use of an architect. (Surface Hors Oeuvre Nette) were used to define the different surface areas of a property. 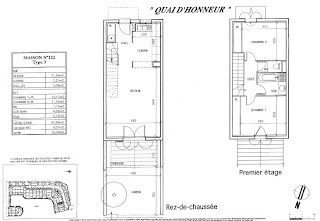 From the 1st March 2012 there is a single, unified definition, called the 'surface de plancher'. the change will increase the density of buildings on plots by about 10%. partitions, stairs and stairwells, ducts, doorways and windows. and give Communes the right to opt out. Many thanks to John Marshall for this article. John is a Chartered Surveyor living full time in France and qualified in both France and the UK.